What if everything you think you know about aging is wrong? Whether you're 30 years old or 80 years old, you should not miss Dr. Bill Thomas' TED-style talk and Q&A in the Sanctuary. 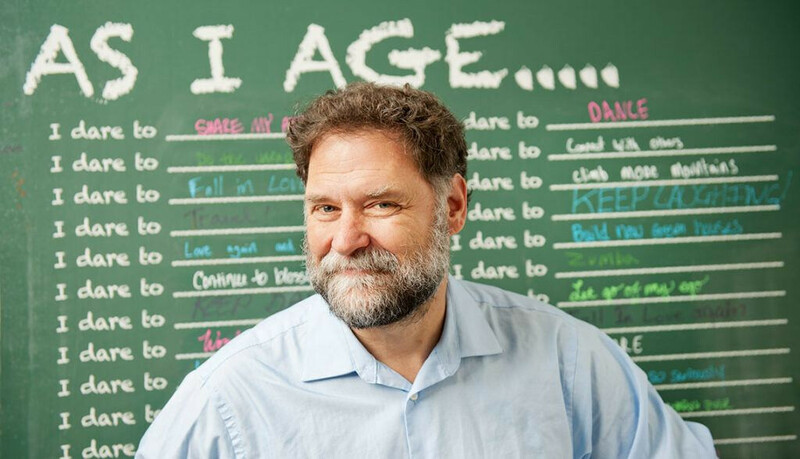 He's an author, physician, teacher, musician and world-renowned authority on geriatric medicine who believes that aging offers a tremendous opportunity for growth. To register for this special event, which is co-sponsored by The Valley Hospital, please call 201-291-6090. Arrive early!